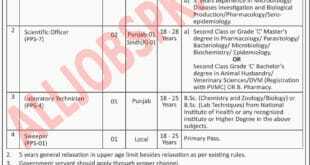 PTS Jobs 2019 Pakistan Testing Service www.pts.org.pk Jobs. 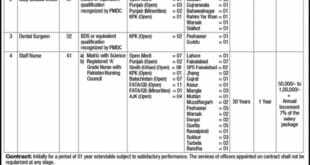 You can also access the current jobs, Sample Paper, Results, Roll Number Slips on this website. 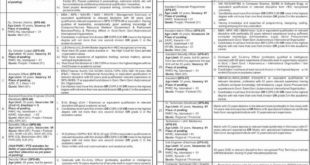 Apply Procedure for these Pakistan Jobs is very simple. 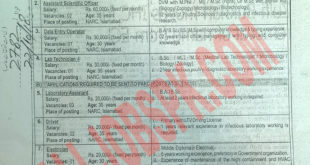 First of all Download Application form and send duly filled Application Form, Paid Deposit Slip, CNIC & Photograph to Pakistan Testing Service Address in Islamabad. 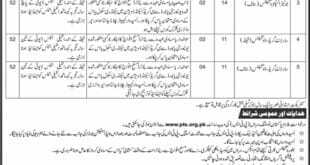 These Jobs advertised on Jang, Dawn, Express, The News & Nawa I waqat newspapers for Punjab, Sindh, KPK, Balochistan, GB/FATA & AJK regions. 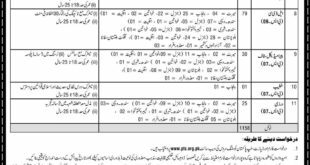 These Jobs are often for Lahore, Karachi, Islamabad, Hyderabad, Rawalpindi, Multan, Bahawalpur, Faisalabad, Peshawar & other cities of Pakistan Here we have enlisted all new / Latest PTS Jobs 2018 for our viewer’s convenience.